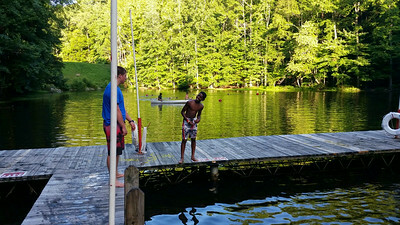 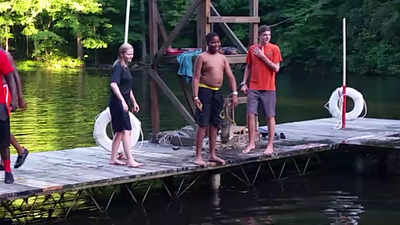 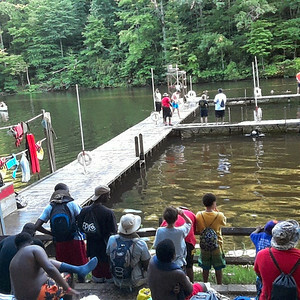 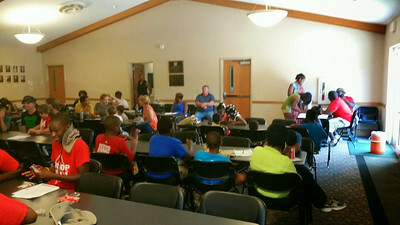 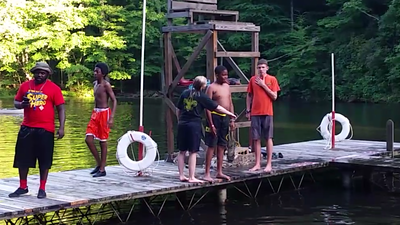 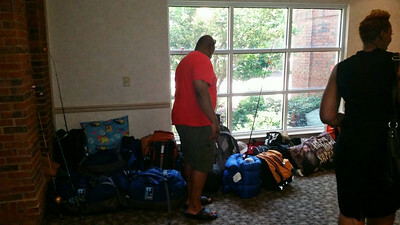 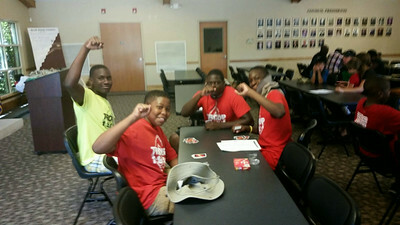 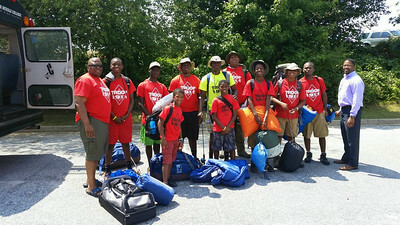 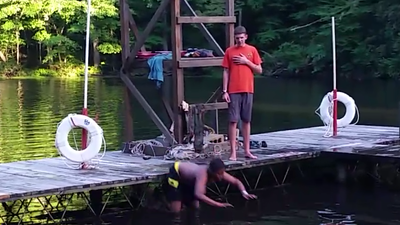 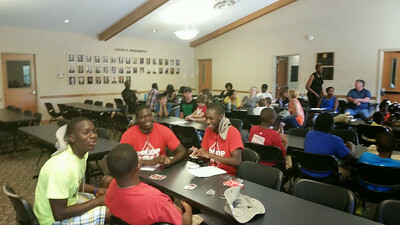 On Sunday July 27 through Saturday August 2, 2014 members of KAPPA TROOP 1911 ventured with members of collateral Troop Four for a week stay at Camp Old Indian, located in Travelers Rest, SC. 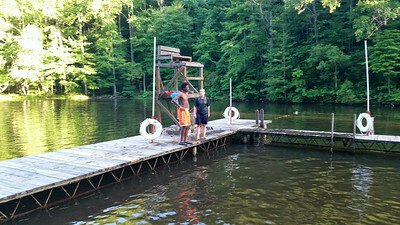 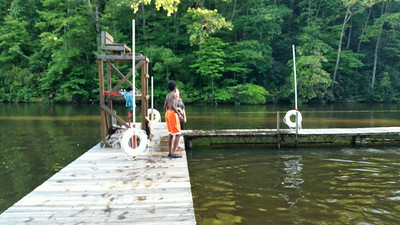 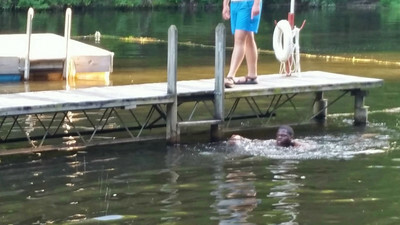 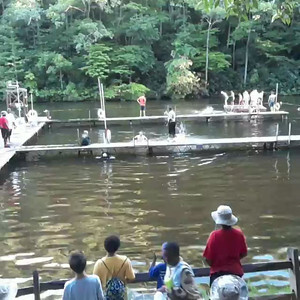 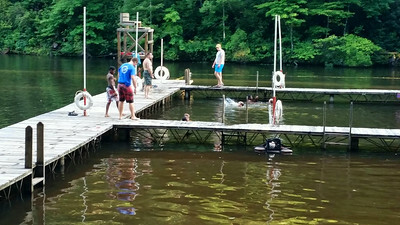 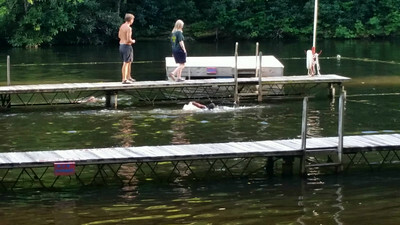 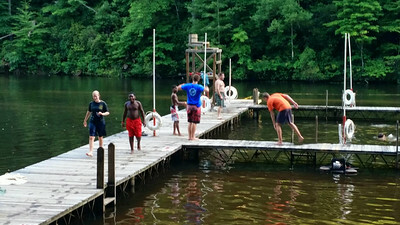 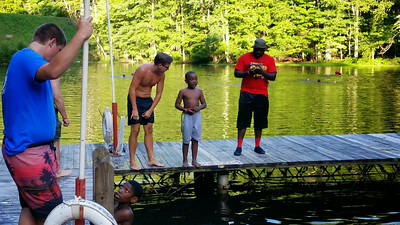 Upon arrival KAPPA TROOP members immediately were tested for their swimming skills as some of the weeks activities required attendees to know how to swim. 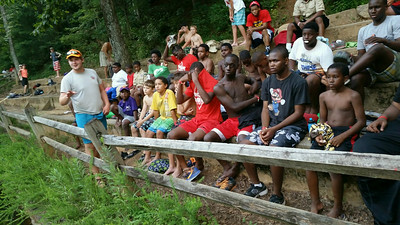 Afterwards was familiarity with the Camp rules/regulations. 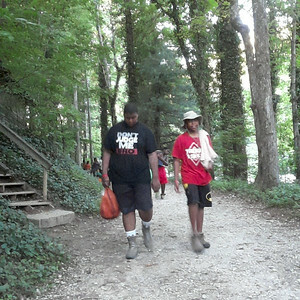 After the evening meal the Scouts hiked to their camp site. 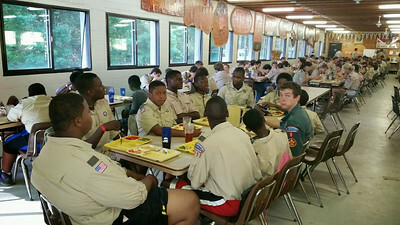 Monday Morning began with an early morning role call, breakfast then a series of classes throughout the week that qualified our Scouts to receive Merit Badges. 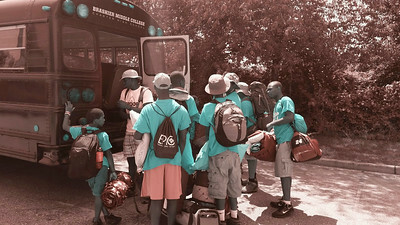 Merit Badges were received for the following activities, Rifle Shooting, Geocaching, Citizenship in the World, and First Aid. 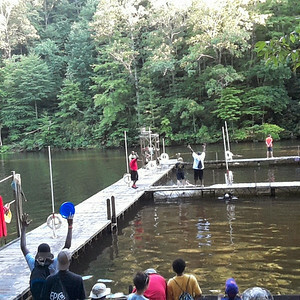 During their free time in the evening the Scouts were permitted to attend Hatchet Throwing,Shot gun Shooting,Play Ultimate Frisbee and Football. 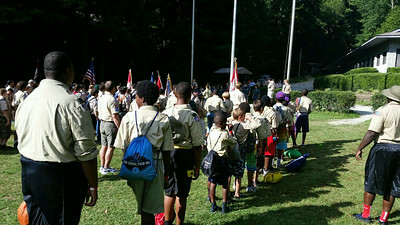 On Friday August 2, 2013 KAPPA TROOP 1911 was responsible for the Flag Ceremony prior to Dinner. 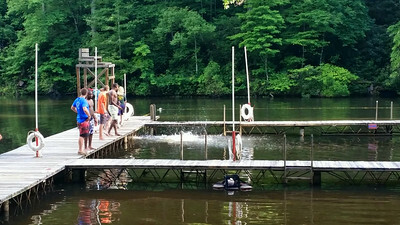 This activity is one of many that is a requirement for the TROOP to advance from the Rank of TENDERFOOT to The Rank of SECOND CLASS. 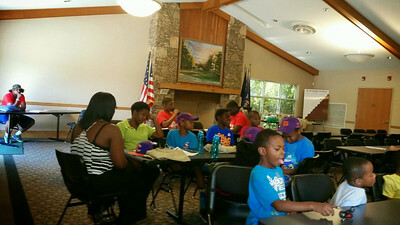 Also, one of our TROOP Leaders attended and passed an advanced CPR Class. 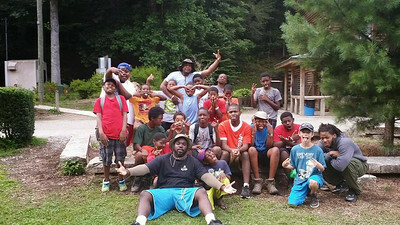 The week was filled with an enormous amount of hard work and fun. 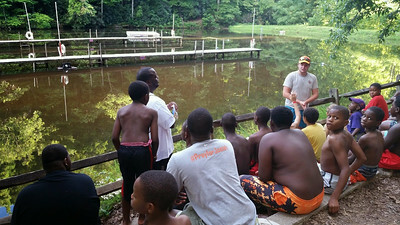 ALL TROOP MEMBERS are now very excited and look forward to continuing to be a part of KAPPA TROOP 1911 partnership with The Blue Ridge Council Boy Scouts of America.